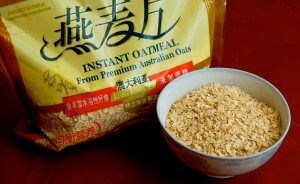 Anthony Pratt, Executive Chairman of Visy, one of the world’s leading packaging, paper and recycling companies, has warned that Australia must pick up the pace and seize the opportunity to become a food bowl for Asia in the next five years or it will lose the race to more aggressive competitors. 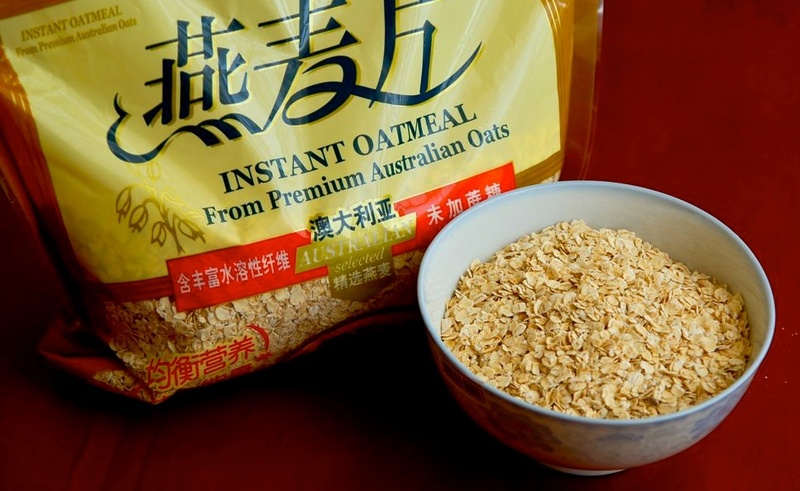 According to the article on the Australian, the Australian Food and Grocery Council revealed that Australia’s share of China’s food imports has dropped to 3.3% in over two decades and that Australia has been losing ground to more aggressive competitors such as France and New Zealand. France has reportedly tripled its share of the China food boom, while Australia’s share has more than halved. Better marketing strategies and better infrastructure development have allowed countries such as France and Brazil to entrench themselves in the Asian food market. Mr Pratt claims that accelerated depreciation is key for driving innovation. “Accelerated depreciation helps companies bring forward capital-intensive investments by reducing payback time. It’s not a hand out. Companies still have to pay the tax, but they simply get to defer it. And food manufacturing is an ideal candidate for targeted accelerated depreciation because the food industry, our biggest industry, creates significant flow-on benefits,” said Mr Pratt in his speech delivered in Sydney yesterday at The Australian’s second Global Food Forum, supported by Visy. Mr Pratt further warns that Australia “needs to catch up” in this area, “particularly in the access to places in universities to study agricultural science”. Trade Minister Andrew Robb has been focused on securing free trade agreements with China and Japan following the landmark deal with South Korea, even though he announced the possibility of allowing accelerated depreciation for farmers to improve their return when he was in opposition. “After nine long years of protracted negotiations it looks like China will also include an FTA by the year’s end and an FTA with Japan may come within months. But getting the FTAs done doesn’t guarantee increased food exports will flow automatically, or that Food Australia will make the most of this new market windfall,” said Mr Pratt.